We offer a lot of different mission trips throughout the year, from going down the river to hiking up mountains, working in schools and out in remote villages, building houses and feeding people, we do a lot for the Lord! However, many people who have a desire to go and serve the Lord in the Mission field cannot come on one of our pre-set trips. If this is you or your group, we would love to work with you to create a custom trip! We will work with you to set dates and the type of trip you would like to have. 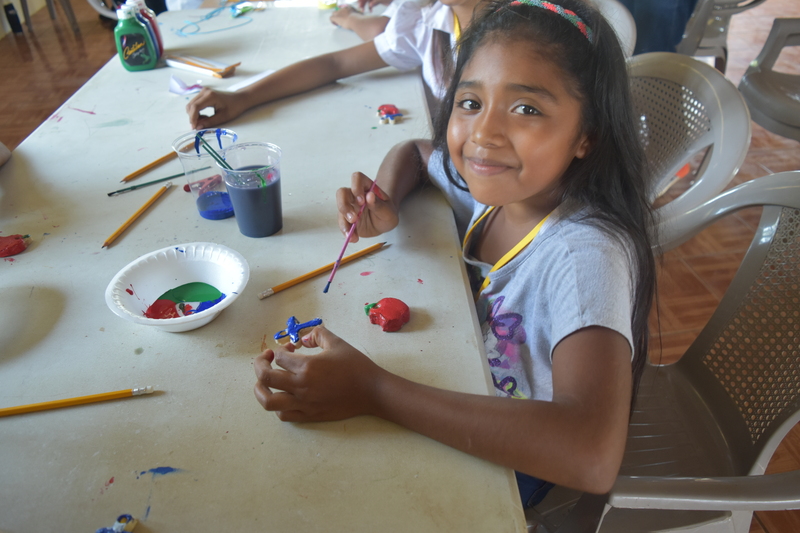 We have full-time staff at our base camp in Nicaragua so we can work groups there year-round as well as at our headquarters in Harlingen, Texas. If your team is interested in doing something specific, like building a house, working with kids, playing sports or going into a remote area, just let us know and we will do our best to make it The need is great and we are always looking for groups who can help us share the Gospel and the love of Jesus with the people in the US, Mexico and Nicaragua.